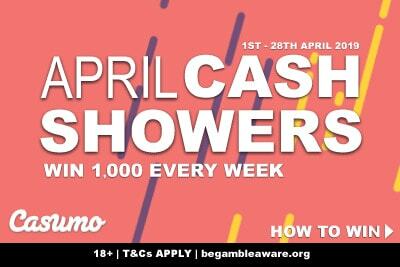 Get Your feather boa, blow your trumpet and shake your hips as Grand Mondial Casino gives you double the loyalty points for playing on the Carnaval slot. If you’ve read our Grand Mondial casino review, you’ll know that their loyalty program is one of their biggest selling points. They know how to reward players who gamble at their site and every single bet you make turns into points. Those points can then be exchanged for cash prizes and bonuses. Because when you play at a mobile casino, it’s nice to know that you’ll get a little something back for your loyalty. 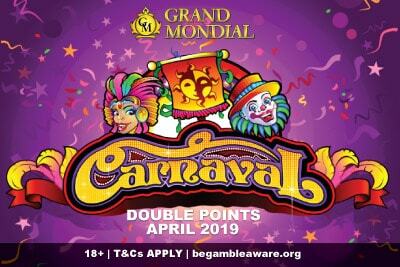 This month of April 2019, any wager you make on the Microgaming Carnaval slot gives you double the points on the Grand Mondial loyalty program. So you know the basics, let’s see what you have to do to double the number of points you can get. What is the Carnaval slot and should I play? That’s the big question on everyone’s lips because if you are going to get double the points you need to make sure the game is worth playing. This is an old school Microgaming game slot machine, so don’t expect big fancy graphics and bonus features. Carnaval is a 5 reel 3-row video slot with just 9 paylines, wilds and scatters. That is basically it. No free spins, no re-spins, no click me features, not even a little figure dancing by the side of the screen. Like we said, this is an old school slot game that doesn’t try and hide what it is. But that’s not to say it looks bad. In fact, with it’s pink, yellow and purple tones and happy music, it’s quite a fun little classic game, perfect for anyone who is just starting out in slots online. On one hand, the simplicity of this game is picture perfect for beginners. You have a scatter that pays wherever it lands, and a wild symbol that replaces any other symbol to create a win over any of the 9 paylines. You also have a decent paytable, where a 4 or 5 of a kind pays well enough to bring a few pennies in, even though it’s not massively high paying. You won’t be walking away with a jackpot like in the Microgaming’s Isis game, that’s for sure. You see? Perfect for beginners. Except for the betting range. The minimum bet starts at 2.25 a spin, all the way to the max bet of 45. So really, it’s for those who have a little extra cash to spend. This real money game does not come cheap, but it’s a good fun time for those who enjoy a simple quick paying Microgaming game. How does the Casino Rewards work? The more you wager, the more status points you earn at the Grand Mondial mobile casino. The more you play, the higher you go up the levels. You can check your status level in the casino lobby, or ask the customer service team any time you want to check. Every month they will send you a little reminder to tell you how close you are to reaching the next level. Once you reach a level, you stay at that level for the rest of the current month and the next calendar month. So you can take a breather for a month without having to worry. You can, of course, also ask for a breather from the phone or online casino, in which case your points will be saved when you come back. However, if you want to maintain your level, you will need to keep playing. 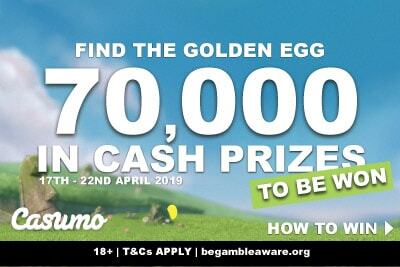 Every time you reach a new level, you get a new set of benefits; bigger bonuses; more promotions; priority support; birthday gifts; exclusive games; personal VIP hosts; more entries into the Time Of Your Life Sweepstakes and VIP Lucky Jackpot… just to name a few. You can also exchange your points for bonus cash amounts and there’s a total of 6 Status Levels in the Casino Rewards Loyalty Program. The Double Points are capped at 2,500 for the month, which is more than enough to get you up a few levels. So you can see why it pays to play on a game that gives you double the points. Not only do you get to climb up the levels a little bit quicker, but you can also keep your level twice as easily. Is the Carnaval slot worth playing? 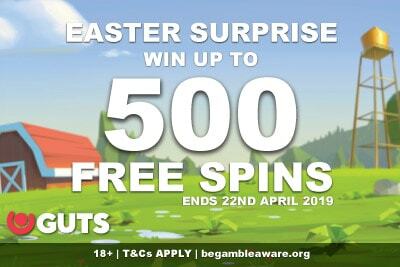 Sure, if you like simple games with a high betting range. It’s certainly worth it if you want to climb that loyalty ladder.